I am currently conducting a Leverhulme Trust-funded ethnography with activists in London, provisionally titled: ‘The London Underground: Squatting and Direct Housing Action in the Alpha Territory’. 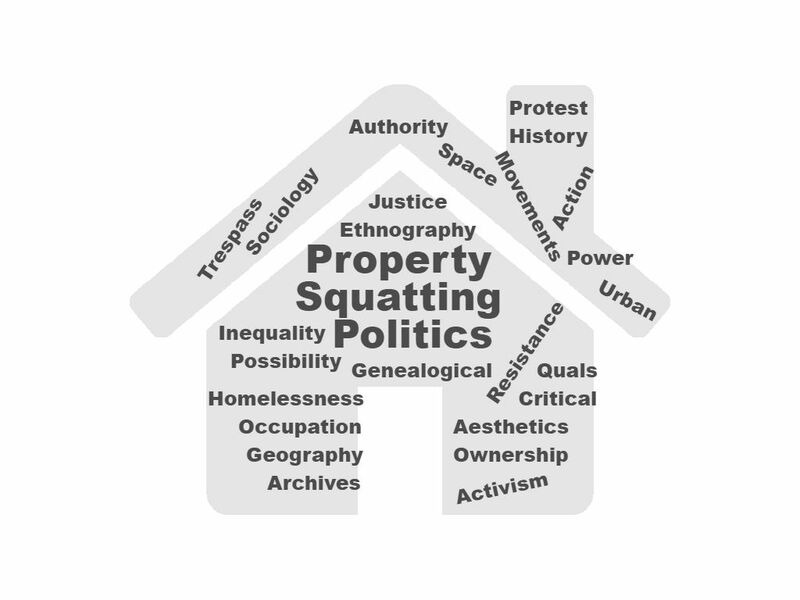 Methods include participant observation, interviews, photo-elicitation, and archival work, as well as a literature review of existing squatting & housing research and policy. Funding: I have successfully achieved research funding from both the ESRC (3 years PhD research) and the Leverhulme Trust (3 years post-doctoral fellowship).